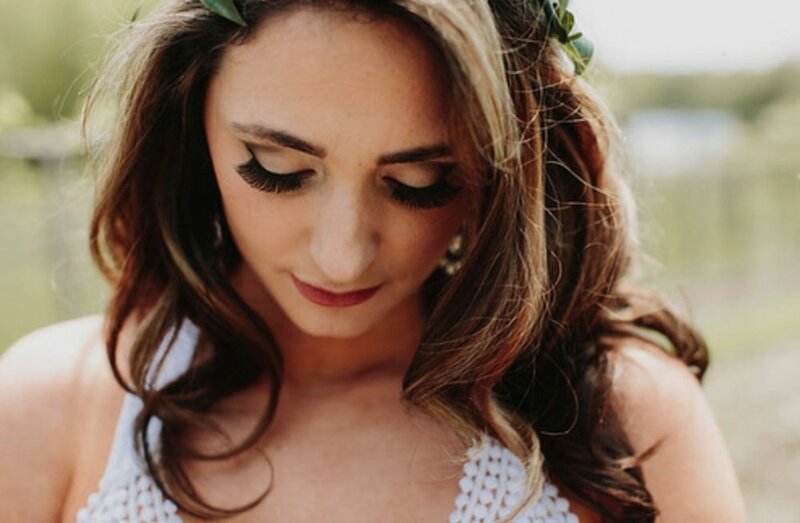 Our bridal glam squad is made up of freelance hair & makeup artists that come together to make your special day as beautiful as possible! We pride ourselves in quality and strength in our work that will last. We hope to gain your trust through well executed trials and constant communication that will help everything run smoothly. To learn more about having our team be a part of your special day, please fill out the info below or email indigobeautybridal@gmail.com and look forward to hearing from us!